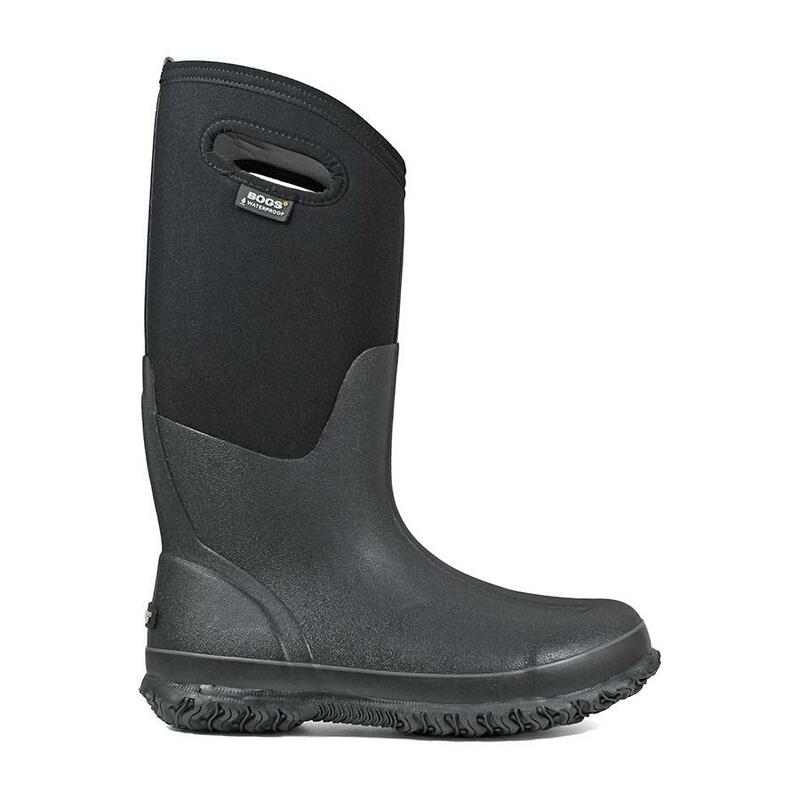 The Bogs® Classic High Handles is the perfect boot to handle anything your day may bring. Constructed with durable hand-lasted rubber. 7mm waterproof Neo-Tech insulation. Comfort-rated from temperate to -40°F. Easy-on pull handles. Fun and stylish colors up the ante so that you can look as good as your feet feel.